What Payment Methods Are Available on VirWox? Can I Use VirWox in My Country? Can I Buy Bitcoins with PayPal via VirWox? Is It Safe to Link My Bank Account with VirWox? What to Do if My Account Disabled? Every bitcoin exchange has its own advantages and disadvantages that you should be aware of before you start investing personal funds. We made VirWox exchange review for exactly that reason, as this VirWox exchange guide will provide you with platform’s available services, purchase methods, fees, pros, and cons. Register an account at VirWox. On the next page, fill out your personal details. Get a temporary password by e-mail. Change immediately password by clicking button “Change Settings”. Go to the page “Deposit” and choose “Credit/Debit card” deposit option. Fill out your card details in the coming page and to be directed towards Skrill page. Confirm your personal information once again. 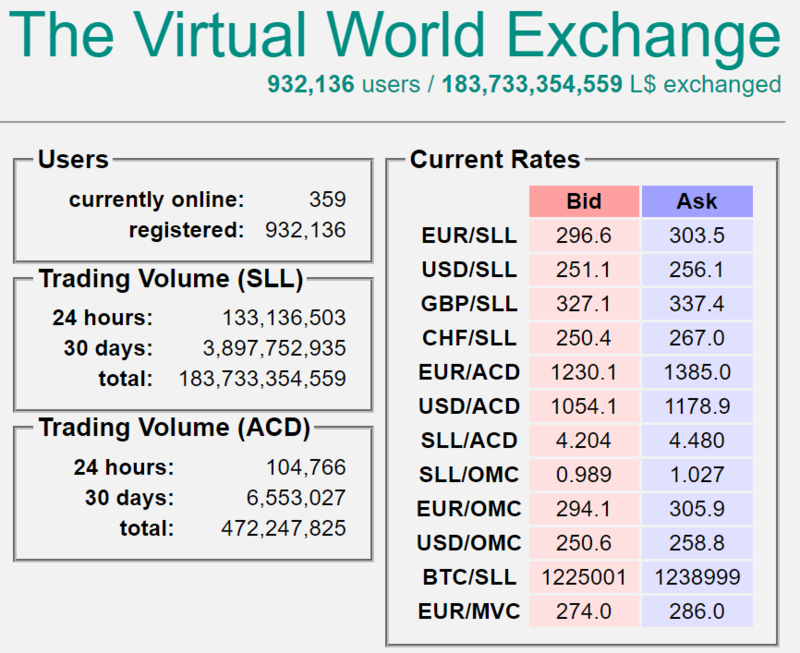 Choose the first transaction between USD and SLL called “USD/SLL”. 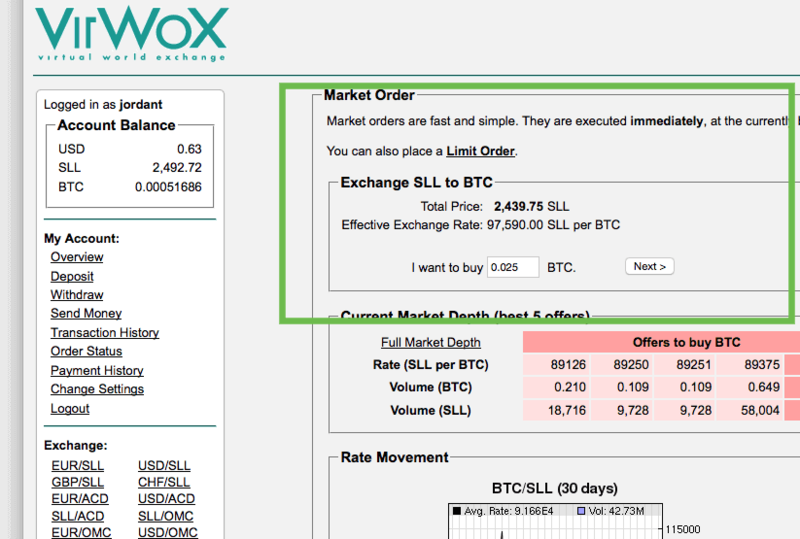 Click “BTC/SLL” trade button and repeat the process to convert SLLs into BTC. Purchasing bitcoins through PayPal is still rare within the BTC market. Many exchanges would not deal with the PayPal as the fees are high and due to the policy of the PayPal not to work with money exchanging businesses. 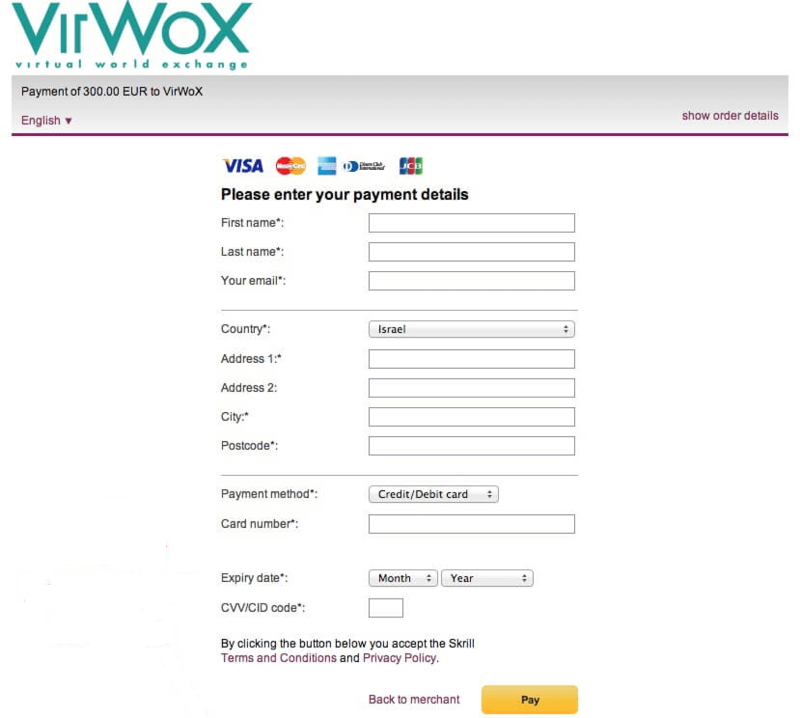 Thus, VirWox became quite popular due to the available PayPal deposit option. The exchange also offers other payment methods when it comes to bitcoin trade while providing privacy for its clients. 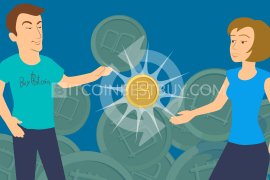 This article will review the broker in terms of deposit methods, fees, purchase limits and other features while providing a detailed guide on how to buy bitcoins with a credit card. Is VirWox safe for trade? VirWox started its business in 2012 and since then has gained considerable market share in the industry. 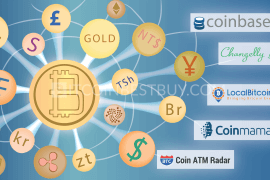 With various payment methods, the exchange propelled its sales figures even though it is not strictly a BTC provider. What is interesting about this platform is that it mainly trades with Second Life Lindens (SLL) designed for a virtual world called “Second Life”. Bitcoins can be bought only with SLLs, making the bitcoin trade somewhat confusing. But is VirWox a scam in that case? Absolutely not, as many traders have gained bitcoins this way in the past. Its purchase process might be complex but it is still a reliable exchange when it comes to both money and BTC. How to use VirWox? As said before, you cannot purchase bitcoins directly. You would need to purchase SLL first and then swap them with BTC. Also, you would need to deposit money as there is no direct payment option available at VirWox. 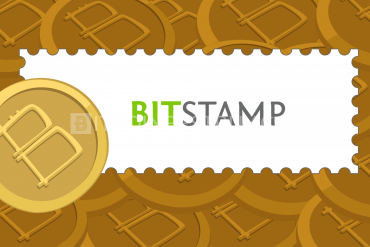 The deposit time depends on the payment method chosen but overall transaction might take up to a day as you complete all necessary steps to get yourself bitcoins. The purchase fees are organized by the payment method chosen and depend on the transaction process you wish to undergo. Concerning bitcoins, you would be charged three times, as you need to deposit money, purchase SLLs and then exchange Lindens with bitcoins. Although legit, VirWox is definitely not the best option out there to purchase bitcoins as you would be charged multiple times to get bitcoins. Overall, the fee might even surpass 12% if you would use PayPal as a deposit method for example. Additionally, other exchanges have also opened PayPal option and have other payment methods as well for a lot lower fees than VirWox. Coinbase would charge you 3.99% for the PayPal purchase of bitcoins while LocalBitcoins would allow you to buy BTC for a 1% only if you find a trader that accepts PayPal payments. VirWox would still remain popular for one important reason – you do not need to verify any of your personal details while many other exchanges would require full verification process to be completed before you can purchase bitcoins. VirWox services are available globally without any country being strictly restricted for the services. The only limitations are the payment method availability as some options might not be available everywhere. 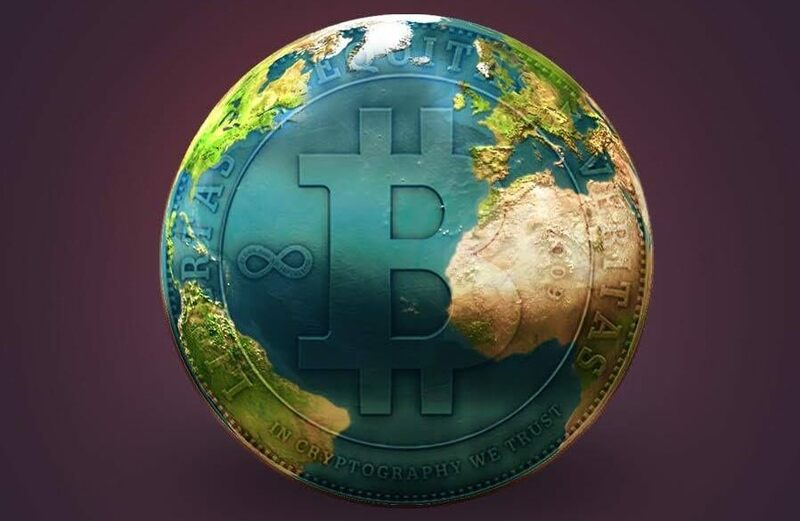 It does not matter where you live as long as you have a credit/debit card in your hand, you would be able to purchase bitcoins from VirWox without issues. VirWox does not require any sort of verification from your side and would not ask you to provide a scan of your ID or a picture of you holding any sort of document. The purchases are completely anonymous, making VirWox quite popular within the bitcoin market. Purchase limits depend on the time since you have registered an account at VirWox. At the time of your registration, the deposit limitations would stand at €90 daily and €270 monthly. After 10 days, these limits would grow to €120 daily and €900 monthly while after three months you would be able to deposit €1,000 daily and €10,000 monthly. 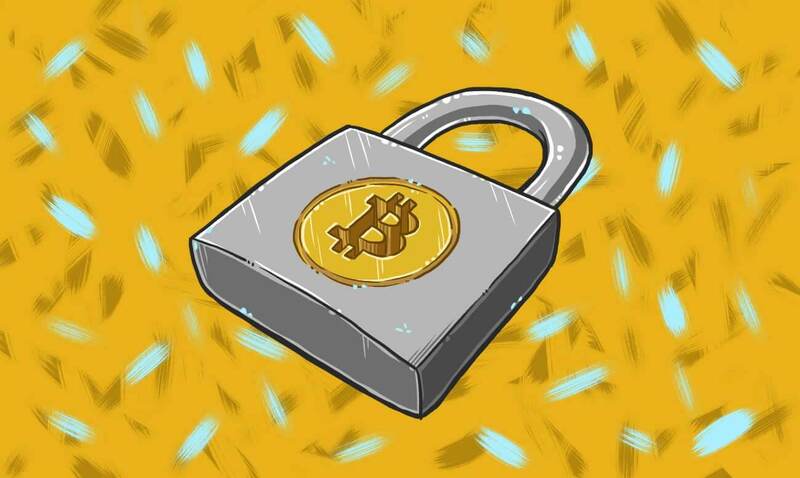 The bitcoin withdrawals to your wallet address would be carried out instantly though some transactions might become a subject of a manual check, prolonging the process up to 48 hours. New accounts’ first withdrawal would take about 48 hours due to the security checks. After the first transaction, all other withdrawals would be instantly done. If you live in the US, there are many deposit options within VirWox that are available to you, no matter which in which State you are located. 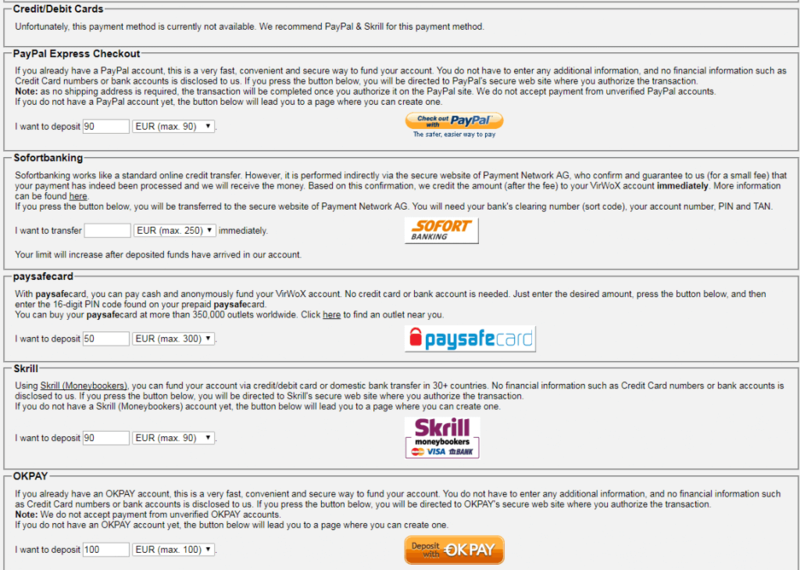 PayPal, Skrill, bank transfer, paysafecard and OKPAY are all options available for you. The only difference, when compared to rest of the world, is that US bank transfers would cost you 1.49% of the transaction value while everyone else has it free. Canadians also have all methods available for them as Americans and Europeans. 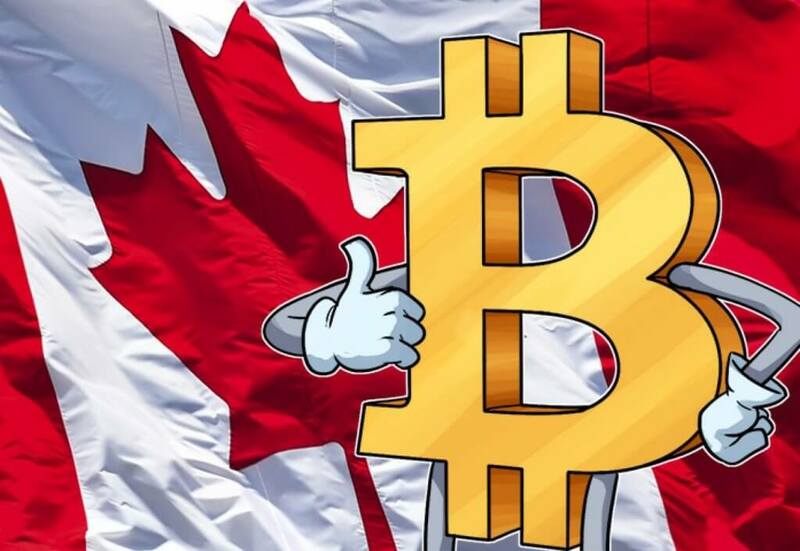 The main issue faced by the Canadian traders is the lack of ability to make CAD deposits since only EUR and USD payments are accepted. 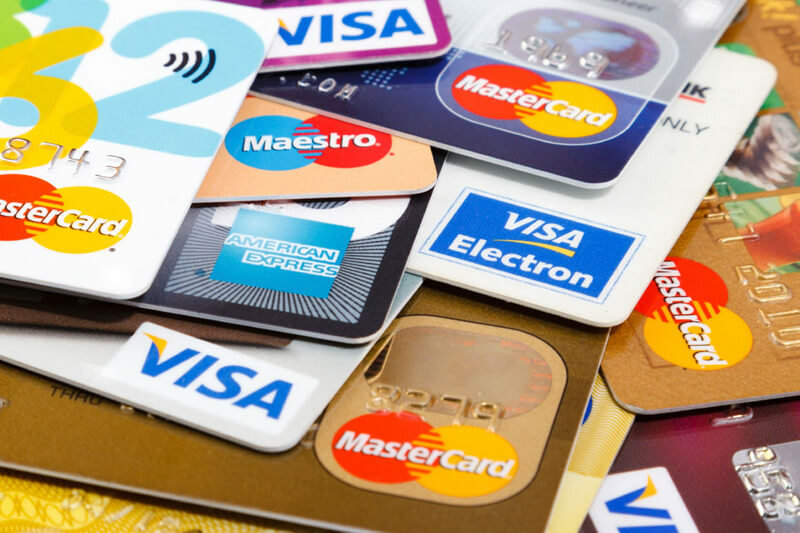 Credit card and paysafecard purchases are made in CAD but would then be converted to USD, incurring additional exchange fees. 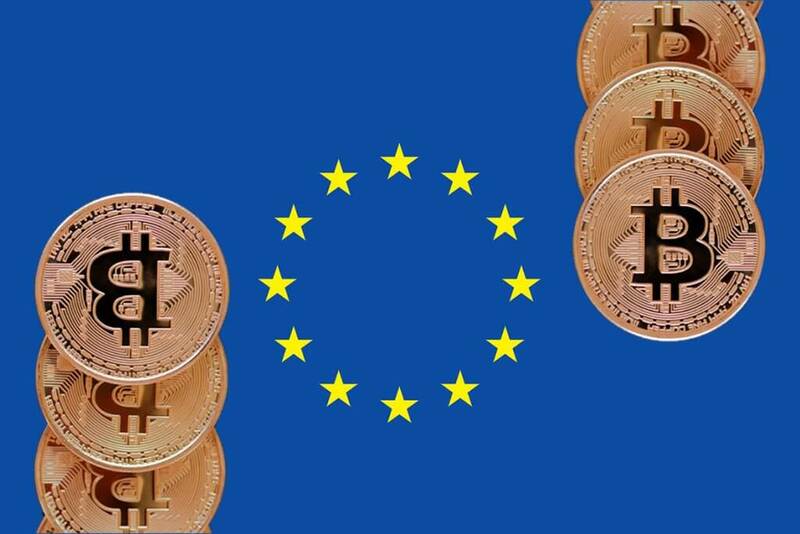 European investors have most of the payment options available for all regions, as they can make bank transfers, credit card deposits, paysafecard cash purchase, Skrill, OKPAY and SOFORT deposits. Additionally, the traders have an option to make payments expressed in both EUR and USD. Reviews from forums and online communities are not favorable towards the client support of VirWox. Most of the negative comments were aimed at the sluggish response from the customer service representatives and a large number of account bans. 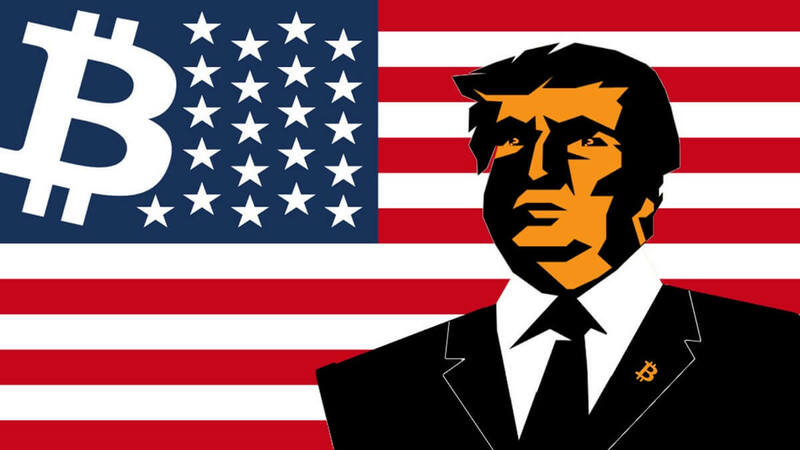 Although these bans did not result in permanent loss of money and BTC, the fact remains that most of these banning decisions came without explanation. 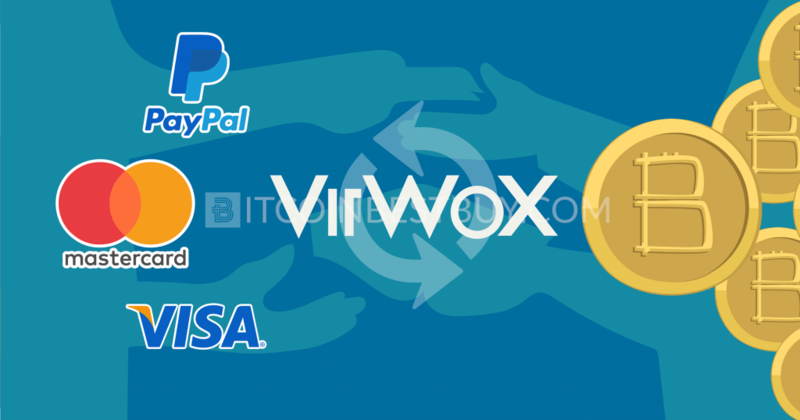 VirWox gained popularity in the bitcoin market largely due to the fact that it is quite possible to purchase BTC with PayPal account. You would need to verify your PayPal balance first and would then be able to deposit funds into the VirWox balance. From there, you can purchase SLL first, then BTC. Apart from PayPal, you can also purchase bitcoins at VirWox through credit or debit card from any location in the world. Upon verification of your card, the deposit would be carried out instantly, lending your funds in your VirWox account balance within minutes. The transaction would cost you $0.49 + 3.5% of the value deposited which you would then use to buy SLLs and convert them to bitcoins, ending the USD to BTC process. Since the exchange has established itself as a reliable coin broker, it is quite safe to share your bank details with the VirWox. The company does not use the information other than for verification process and for transactions. If the support department bans your account, you should immediately write a response to the customer relations email, asking for the reasons for the ban and how to fix the situation. According to many reviews online, the support response is usually sluggish and it might take time for them to respond so arm yourself with patience. Once they respond, follow their instructions to lift the ban from your account. The exchange allows stashing of bitcoins for an unlimited amount of time, making this platform an online wallet as well. Although VirWox is reliable by itself, keeping your bitcoins within an online environment comes with its risks. Up to this point, no hacking incidents have ever happened but it does not mean they never will. In case of account bans, all of the traders that had balances when their account was banned have retrieved their coins and money back, making this exchange quite safe to work with. 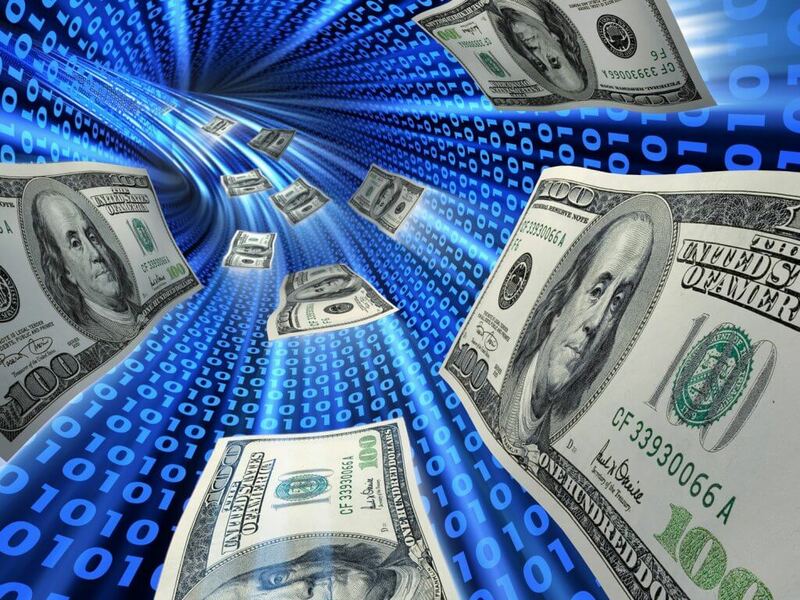 VirWox accepts deposits expressed in USD and the balance can remain indefinitely. The same as bitcoins, the USD wallet functions as an online stashing capacity, from which you can either purchase coins or withdraw it to your bank account/PayPal/Skrill. 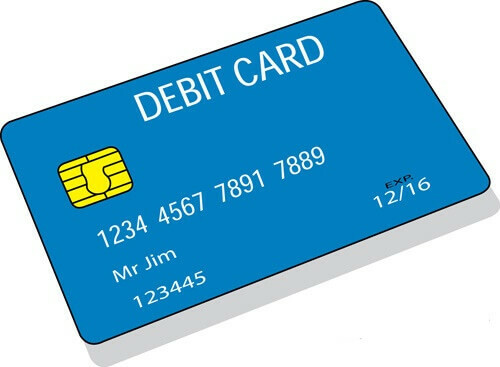 Debit card deposits work the same as credit cards, with accepted providers being CB, Visa, MasterCard, and Diner’s Club International. 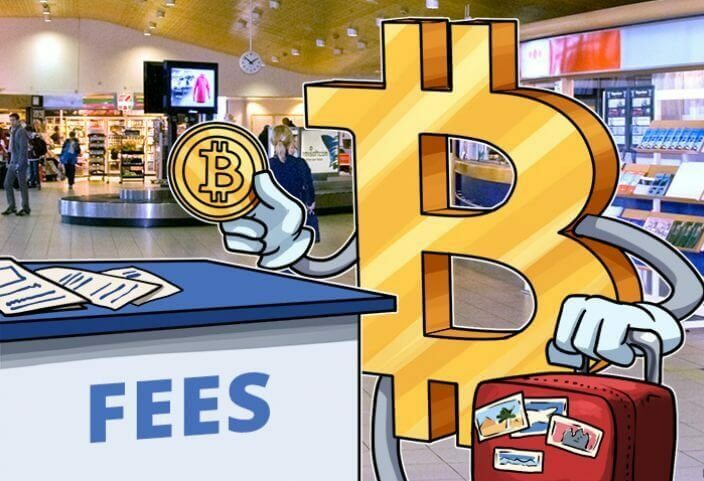 The transaction fees are also the same as with credit cards, standing at $0.49 + 3.5% of the deposit value. 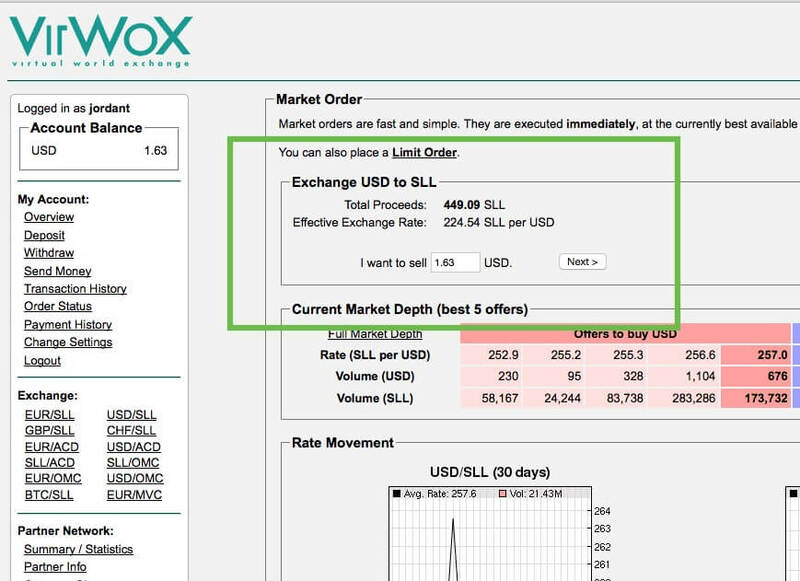 VirWox does not have its own debit card for traders. In this section, we shall provide you with a step-by-step guide on how to buy bitcoins with credit/debit card at VirWox exchange. 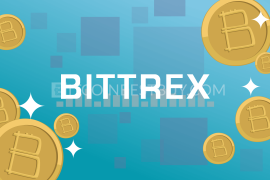 To start trading bitcoins in VirWox, you are required to register your account, which commenced by clicking the button “Register here >>”. You would be directed to a page where you would need to fill out your personal details. Note that you do not need to have an account in “Second Life” hence the link to the avatar is only optional. As you register your account, on the email you would get a temporary password that you should change immediately as to cut out the potential path for hackers to find your balance. The settings can be found in button “Change Settings”. You can also set MFA to further secure your account. After you have completed your profile, go to the page “Deposit” and choose “Credit/Debit card” deposit option. Fill out your card details in the coming page and click next to be directed towards Skrill page. For this step to work, you would need a Skrill account which is free of charge to create one. 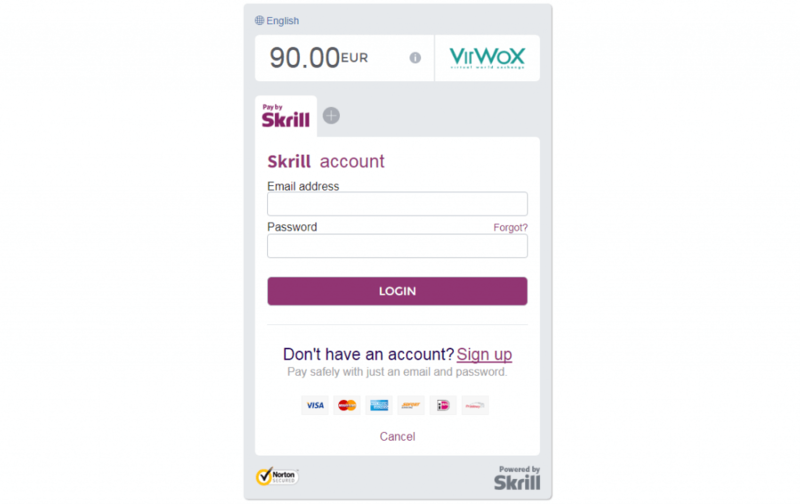 After the Skrill check out, you would be asked to confirm your personal information once more and your transaction would then be instantly carried out, depositing funds to your VirWox balance. With the deposit done, you need to choose the first transaction between USD and SLL called “USD/SLL”. We would recommend you to use the calculator at the beginning of the process to make sure you get the planned amount of BTC at the end of the process. Once the conversion is finished, now click “BTC/SLL” trade button and repeat the process to convert SLLs into BTC, providing you with bitcoins. 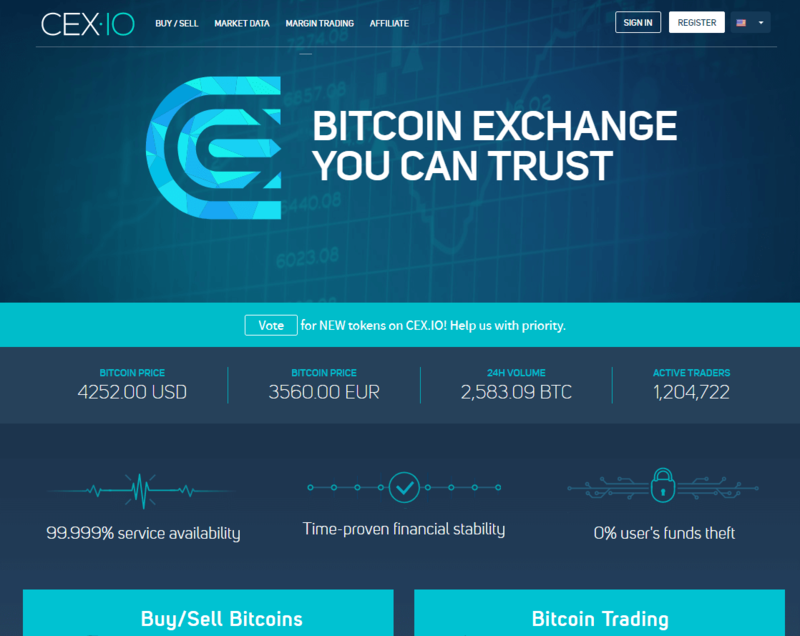 Apart from VirWox, there are many exchanges out there that you can purchase bitcoins from. They differ in terms of payment options & limits, fees, service availability and verification requirements. For that reason, we have listed three sites that similar to VirWox in many aspects, them being Coinbase, CEX.io and Paxful. Coinbase is one of the largest exchanges in the bitcoin market, currently supporting 32 countries around the globe with the largest coverage located in Europe. The accepted payment methods vary across the countries, with SEPA transfer dedicated for European traders, PayPal for American investors while for everyone credit/debit cards & bank transfers are available. 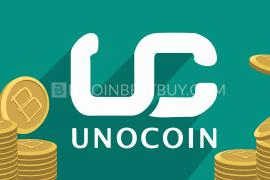 The fees are structured according to the payment method, with credit/debit card and PayPal deposits standing at 3.99%, bank account transfers free and US bank transfers 1.49%. If you wish to have a larger choice when it comes to bitcoin prices and payment options, then Paxful is a right choice for you. The exchange is a peer-to-peer (P2P) platform where trades much like you buy and sell bitcoins using over 100 purchase methods, PayPal included. 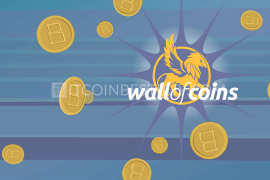 If this review was not covered questions that interest you about VirWox, then please do not hesitate and contact us at BitcoinBestBuy.